Barkworthies treats and chews are completely digestible and contain absolutely no preservatives, chemicals, or additives. They use only the best ingredients and most of the products contain only a single ingredient. What could be simpler? 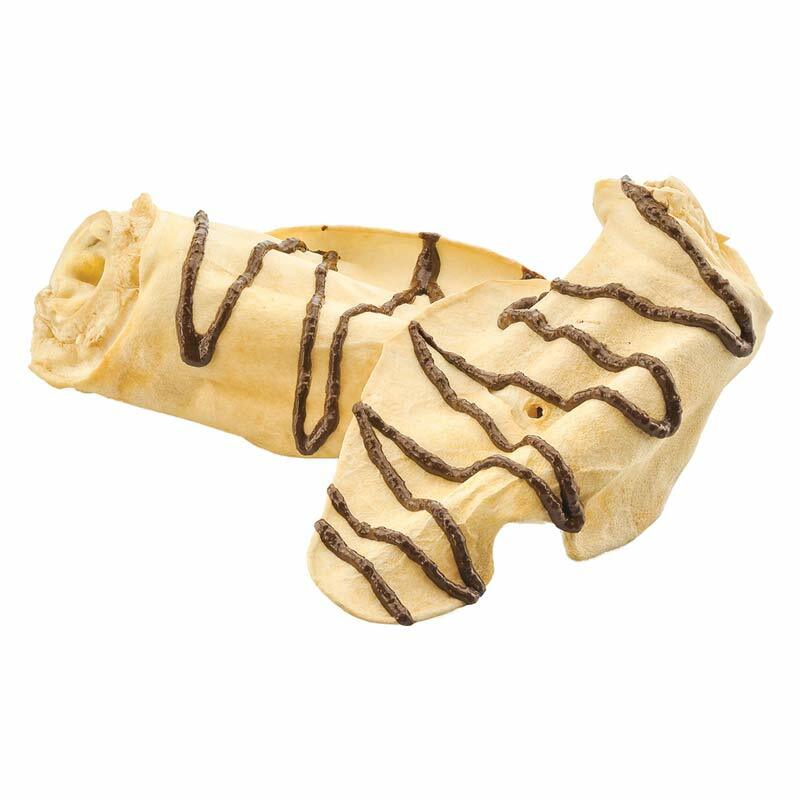 Barkworthies Cow Ears with Liver Icing are a long-lasting, 100% all-natural chew. Low in fat, high in protein, and great for teeth and gums! Measures 7"-12"